What’s new for Open House Chicago 2016? 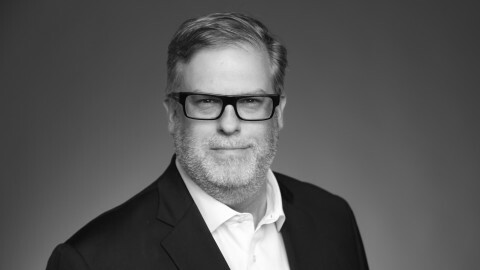 Home News Happening @CAC What’s new for Open House Chicago 2016? October 15–16, 2016, marks the sixth year of CAC’s Open House Chicago festival. Every year, OHC offers new ways for CAC members and people from all over the world to experience Chicago’s communities and architecture. Here’s what’s new for 2016. For its first four years, Open House Chicago (OHC) introduced people to neighborhoods within the city’s official borders. But beautiful architecture isn't limited to Chicago alone, and we wanted to make sure that we expanded thoughtfully. 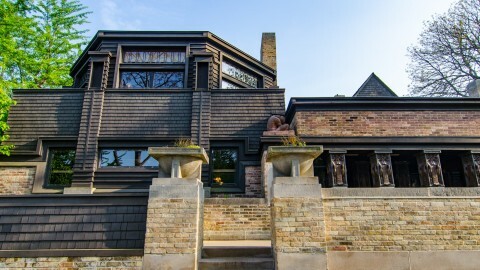 In 2015, we featured Evanston as OHC’s first suburb, and visitors might remember the Grosse Pointe Lighthouse or the Dawes House, among many other spaces. Evanston is set to return for 2016! For 2016, we’re pleased to announce the addition of Oak Park. Chicago’s suburban neighbor to the west is home to the world’s largest collection of Frank Lloyd Wright homes. It’s also renowned for its lively cultural community, with an arts district offering theater, music, dance and fine arts. Clearly, Oak Park is a natural fit for OHC. 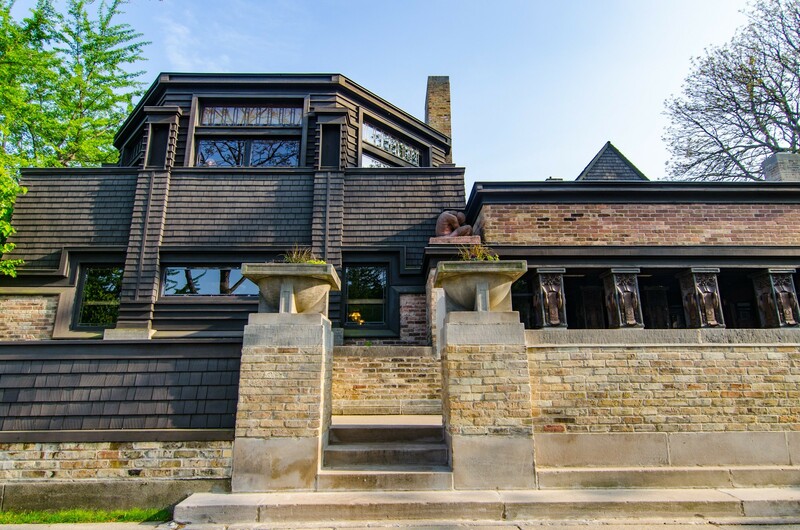 In addition to Frank Lloyd Wright’s Home and Studio, you can visit architect George Maher’s Pleasant Home, the historic birthplace of Ernest Hemingway and many more. Chicago has 77 official community areas, each different from the next. A fundamental mission for CAC is to celebrate the design of each distinct community and why it matters to the people who live, work and travel there. Hosting an event like OHC lets us do this in a big way and has the potential to strengthen relationships across the city. That’s why we strive not only to encourage returning sites to participate in OHC year after year, but also to identify new neighborhoods to include. We take pride in hearing from guests each year who’ve traveled to neighborhoods that they’d never been to before—and, even more importantly, to hear that they’d learned about the cultures of those neighborhoods. In 2016, one of our featured new communities is Englewood, located on the city’s South Side. The area is home to some of the city’s most beautiful architecture. Have you heard of the Yale Building? 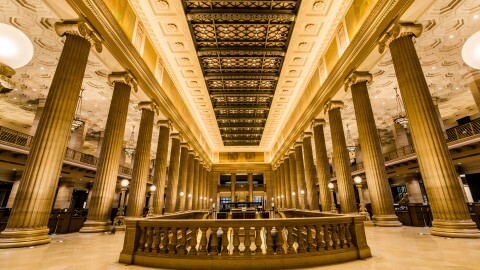 Built in 1892 as luxury apartments for the World’s Columbian Exposition and restored in 2003 as affordable housing for senior citizens, the building’s interior is a sight to behold. 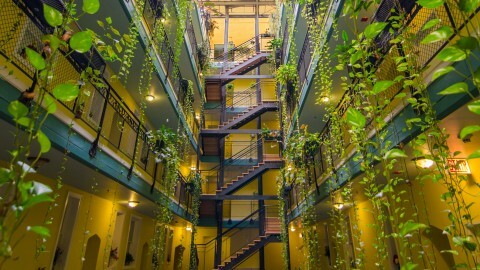 A skylight illuminates a seven-story atrium ringed by walkways and accented with brightly-painted walls and draping plants. It almost resembles a sanctuary or greenhouse. 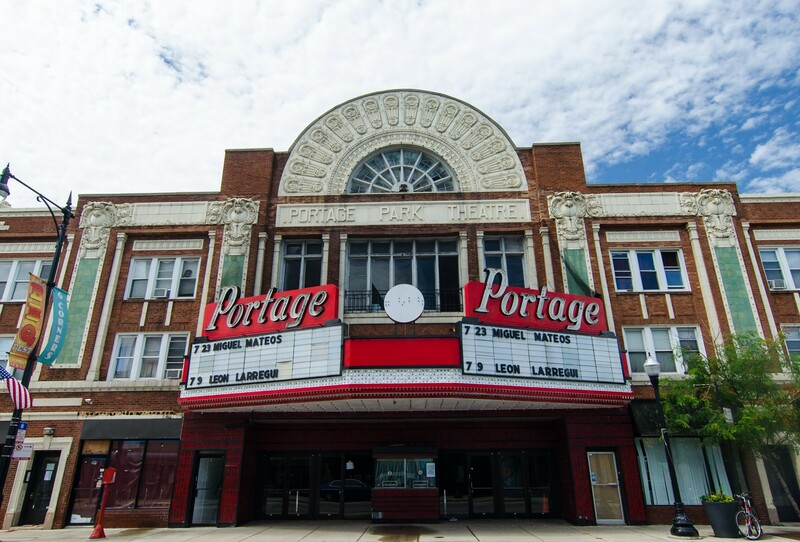 Also new to OHC for 2016 are the West Town and Jefferson Park/Portage Park neighborhoods. On Chicago’s greater Near Northwest side, West Town offers 1611 West Division, the city’s first official Transit Oriented Development. 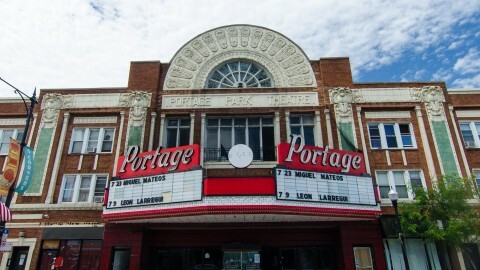 Across town, the Jefferson Park/Portage Park area centers on the six corners intersection of Irving Park Road, Milwaukee Avenue and Cicero Avenue and features the Portage Theater, Carl Schurz High School and more. For the most up-to-date info on participating sites and special family-friendly OHC programming, stay tuned to openhousechicago.org—and start planning your OHC weekend now using our itinerary planning tool. 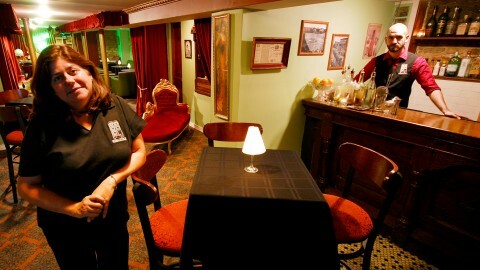 That’s also the place to find out about OHC 2016’s several members-only and RSVP sites. The printed OHC event guide will be available in the Chicago Tribune on October 13. In 2015, more than 85,000 people—from Chicago, from all 50 states and from some 90 countries—came together to enjoy one of the largest architecture events in the world. For CAC, it’s a true honor to host OHC. If history has shown us anything, it’s that #OHC2016 will be another fantastic weekend!